His Majesty’s Men is a professional vocal ensemble under the overall artistic direction of Richard Childress. The singers come together from Chicago, Great Britain, New York and Washington. The Men sing countertenor, tenor and bass, a voicing which enables the group to come close to the original sound and performing pitch of much early vocal music. At the same time, they are strongly committed to the best modern music and commissions. There are also long-range plans to form a strong educational component to the work of the ensemble, so that aspiring young singers in the Midwest can study and perform in the context of small-ensemble work. Even though they are a very new group, The Men have already received invitations to perform from the USA East Coast, from Florida, New Mexico and from Spain. Please see performances on our Media page. A review of their concert from August 2017 can be found here. 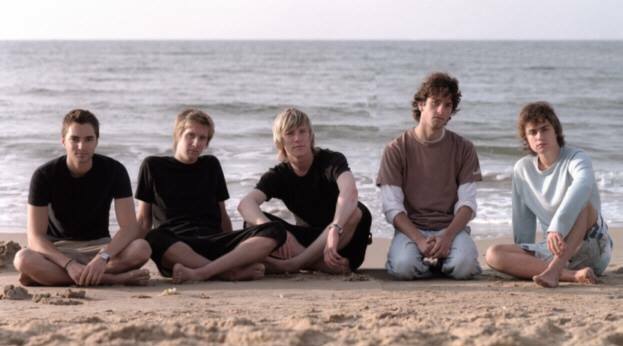 In 2007, becoming ever more interested in commercial music and sensing a gap in the industry, Richard brought together five young male singers, each trained in the English choir-school system, to form a new kind of “boyband”. Before being invited to give a private performance in London before two groups of major label executives, the band recorded a number of songs. Several can be found here. Richard enjoys bringing together songwriters and choirs to create exciting projects. 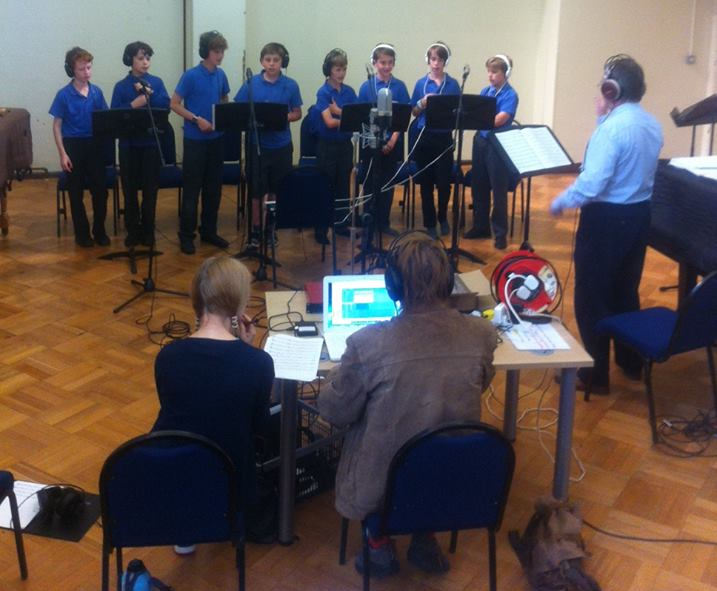 In 2016, Richard brought together several young male singers aged 11-13 from the Chapel Choir of Winchester College to record four songs with platinum-selling writers Duke and Sherrie Ashton. The musical results of this collaboration will hopefully be heard by the wider public. Richard coached the young singers in developing a “pop” choral sound, as well as arranging one of the songs, a track originally heard in David Lynch’s 1980’s film “Blue Velvet”.